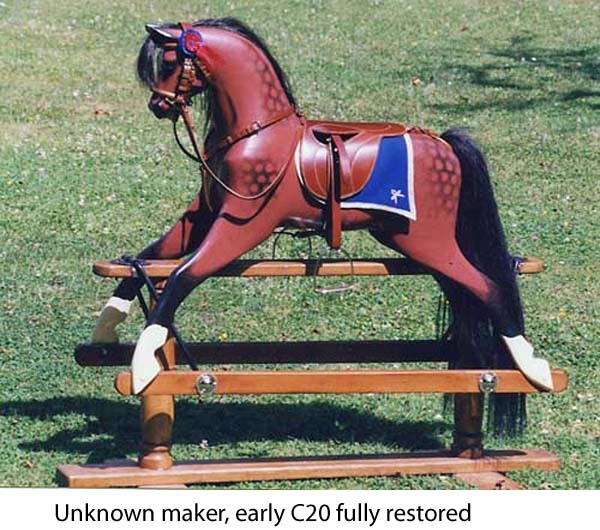 Rocking horses I have restored or owned in the past. 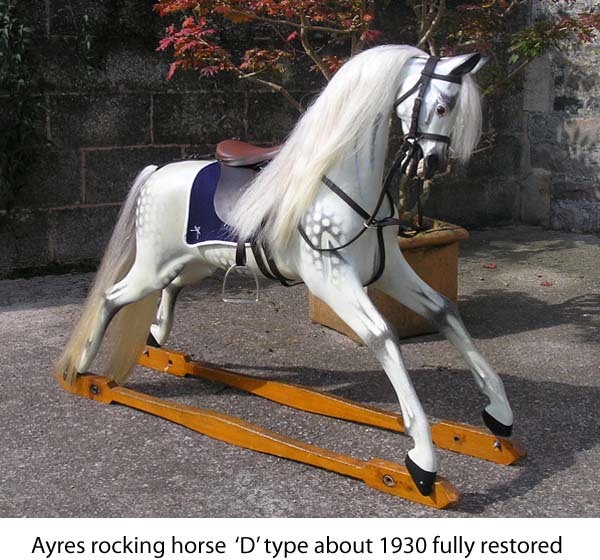 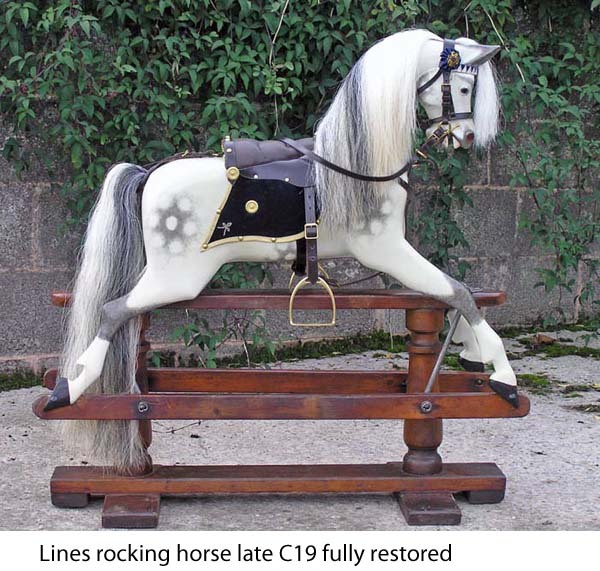 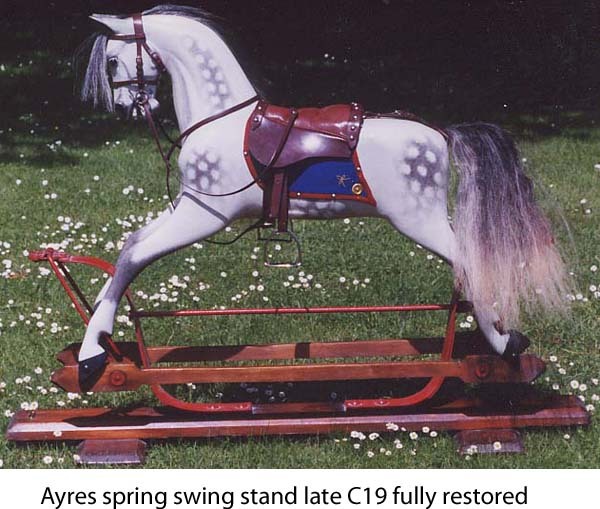 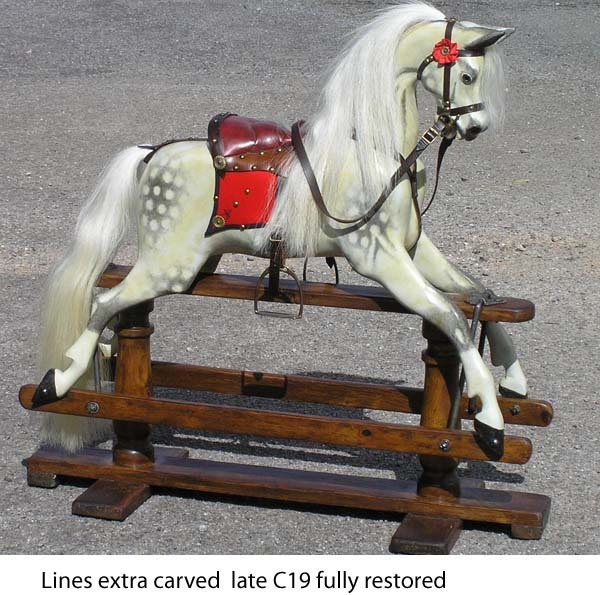 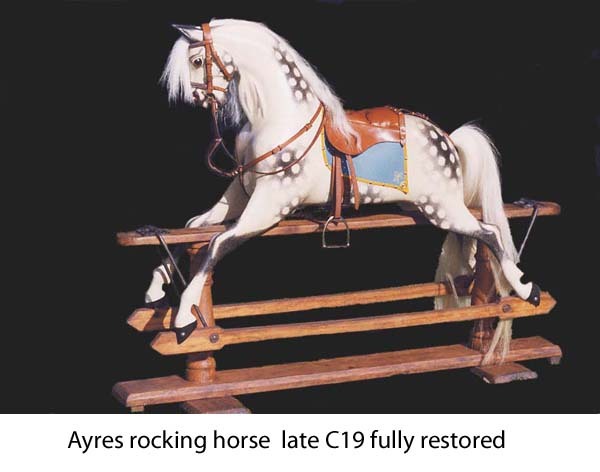 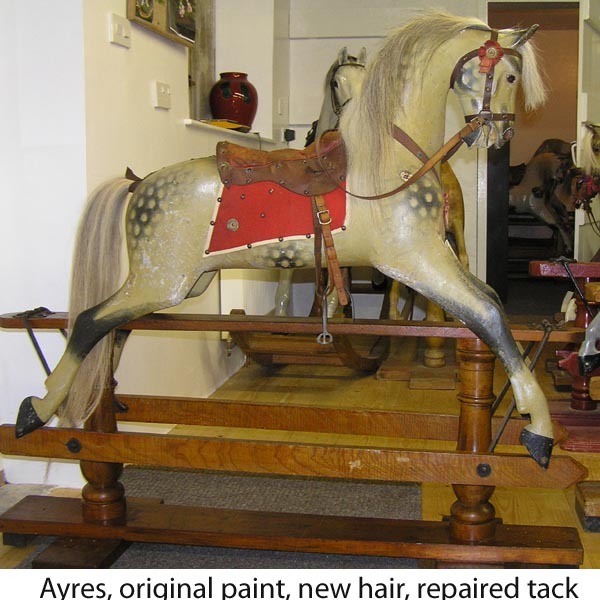 This section may give you some ideas if you are wondering how a restored horse can look. 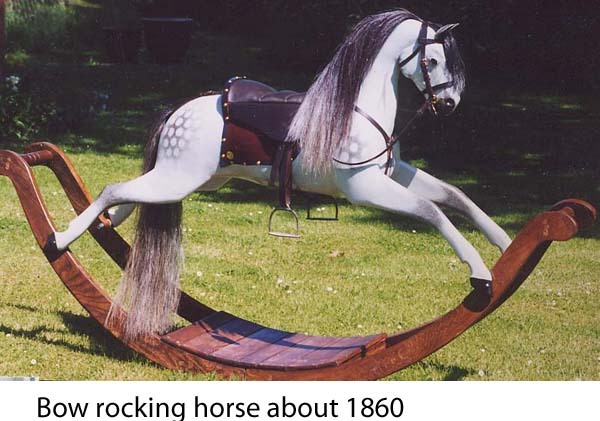 ( Scroll right down for all the pictures).